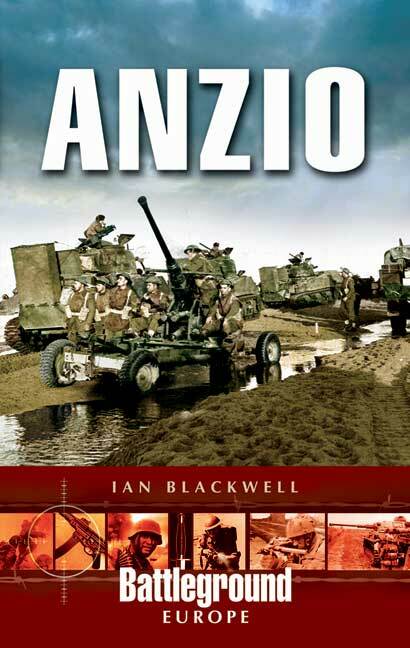 You'll be £12.99 closer to your next £10.00 credit when you purchase Anzio. What's this? In an attempt to outflank the German Gustav Line running across Italy, Operation SHINGLE was launched on January 22nd 1944. Achieving complete surprise, the Allies made a successful landing at Anzio, but paused rather than pushing quickly inland, a delay which gave the Germans time to seal off the area and to counterattack the beachhead. Heavy fighting took place until early March, during which the Americans and British were nearly driven into the sea, after which a stalemate was reached. In the following months the Allied forces were reinforced and in late May a breakout was made with the strategic intention of cutting off the Germans retreating from the Gustav line, which had now been pierced. However, General Mark Clark redirected the main effort of the Anzio forces towards the capture of Rome, permitting most of the enemy to escape and to fight another day. An operation that cost thousands of lives for disputed benefits, SHINGLE remains a controversial subject.